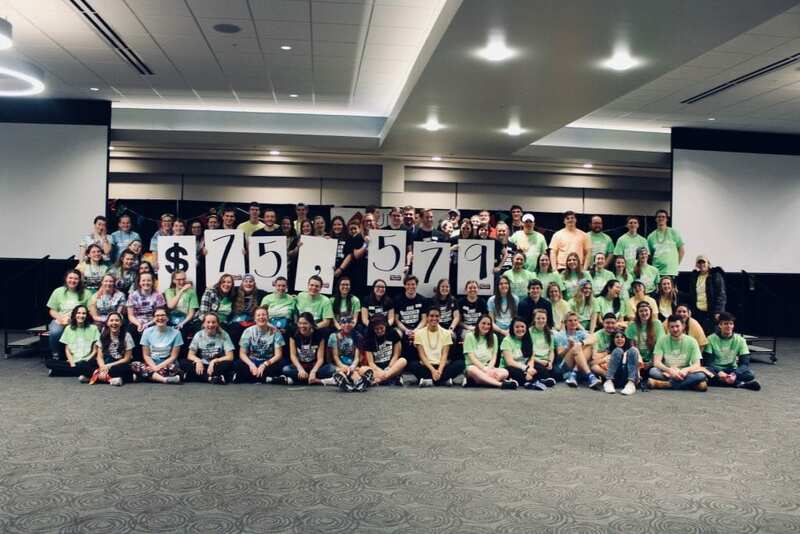 Over the weekend, FlyerThon raised $75 Thousand and celebrated with their Dance Marathon. Over 300 dancers participated in the weekends Dance Marathon. The intense focus of FlyerThon always surrounds their mission to support Dayton Children’s Hospital! Next post: HuskyTHON shatters records by raising $1.3 million!